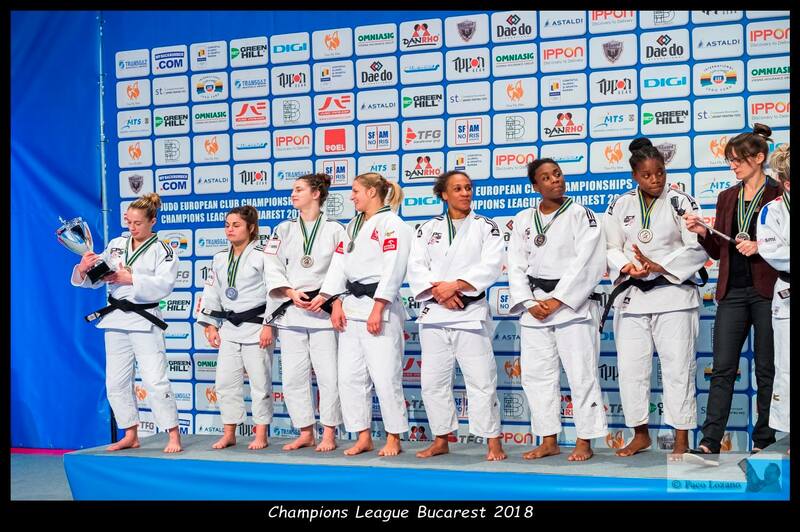 Laëtitia Blot won bronze at many European Club Championships with her team. 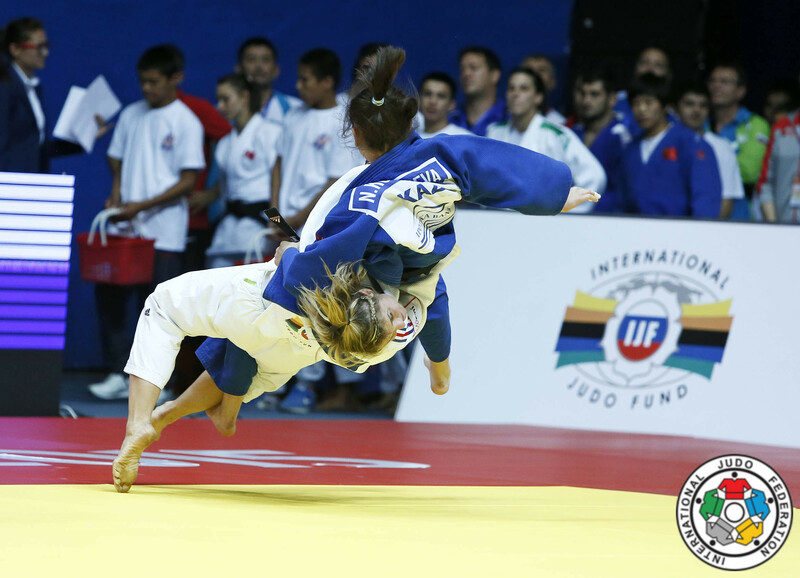 She won a few World Cups starting Casablanca at the age of 30 and added Grand Prix victories in Samsun and Zagreb. 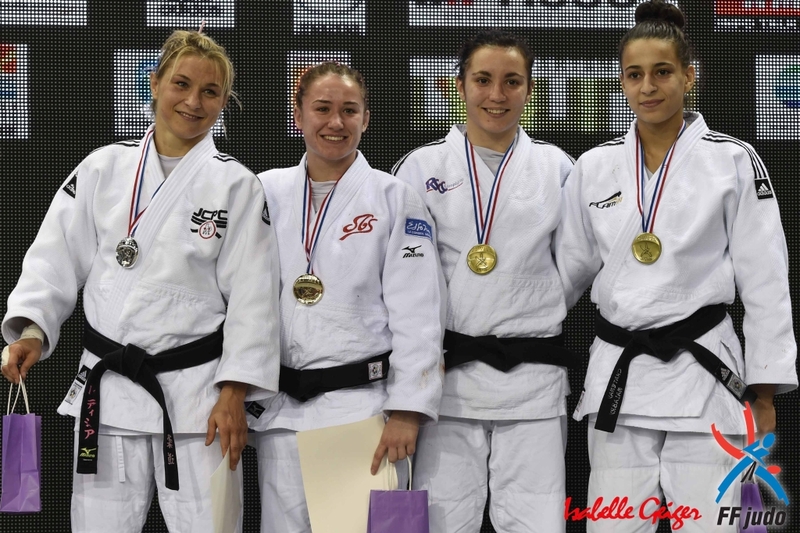 She was national champion U57kg in 2013, 2014 and in 2015 she took silver. She won the European Cup in Tampere in 2016. 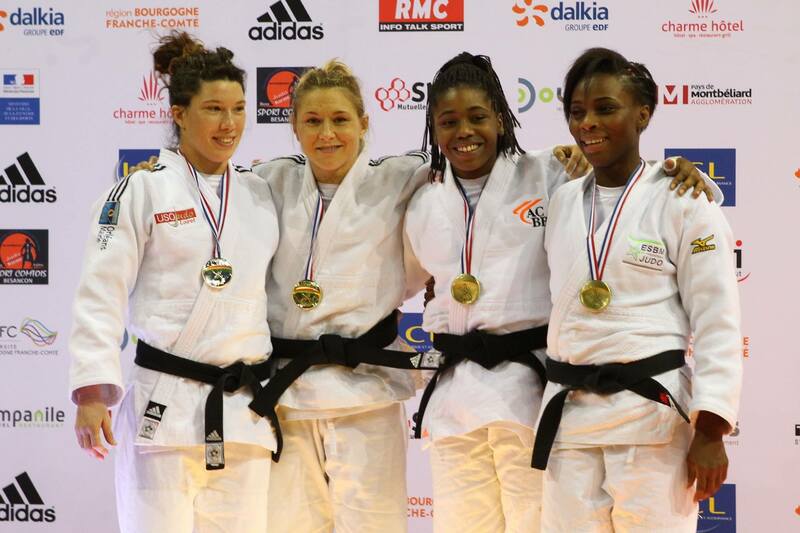 French champion U57kg in 2016.